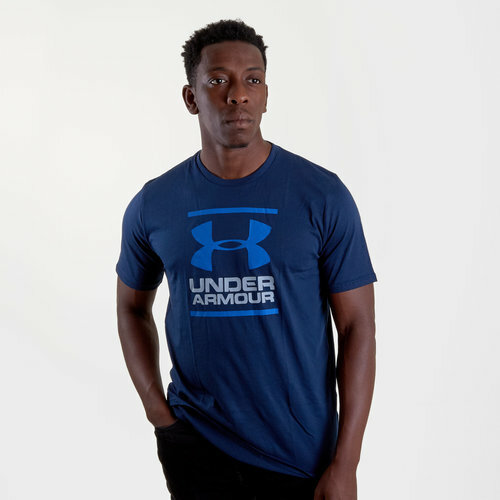 Hit the streets, the training field or the gym in this super comfortable Under Armour GL Foundation S/S Training T-Shirt in an Academy, Steel and Royal colourway. This t-shirt has been crafted for supreme comfort which is why it comes in a fuller cut. 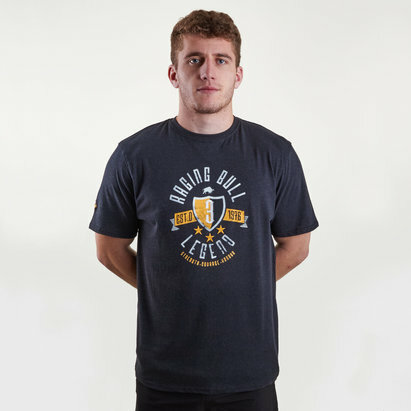 This tee comes made from super soft cotton blend fabric which provides the ultimate all day comfort. This material also wicks sweat away from the skin which is why the quick dry is so important.